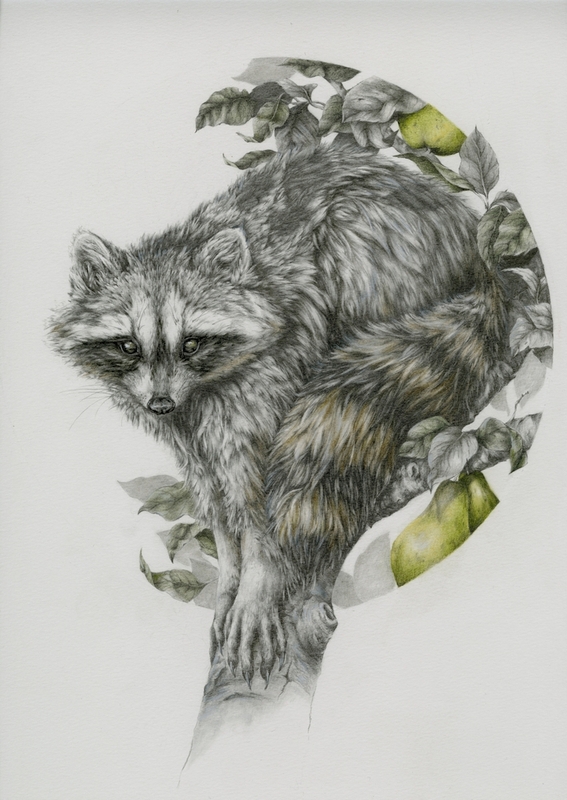 These are not your typical animal portraits, find our more in the post. 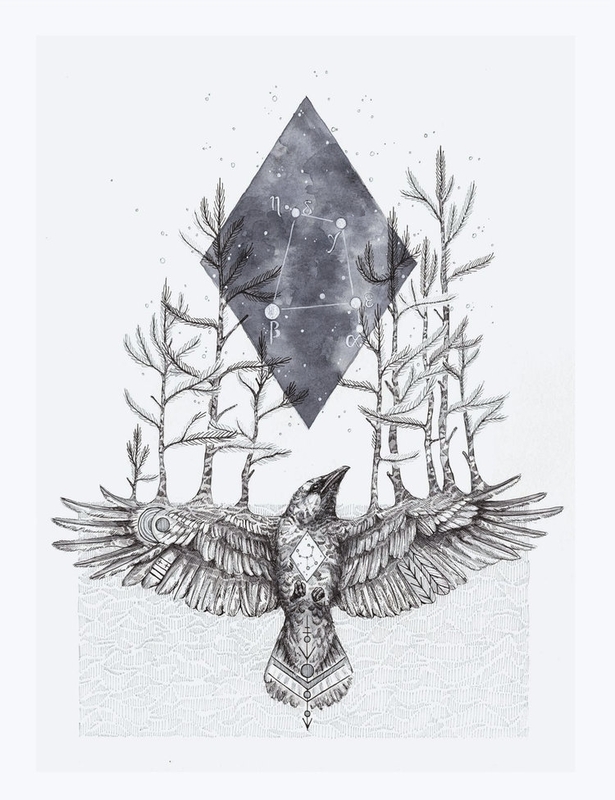 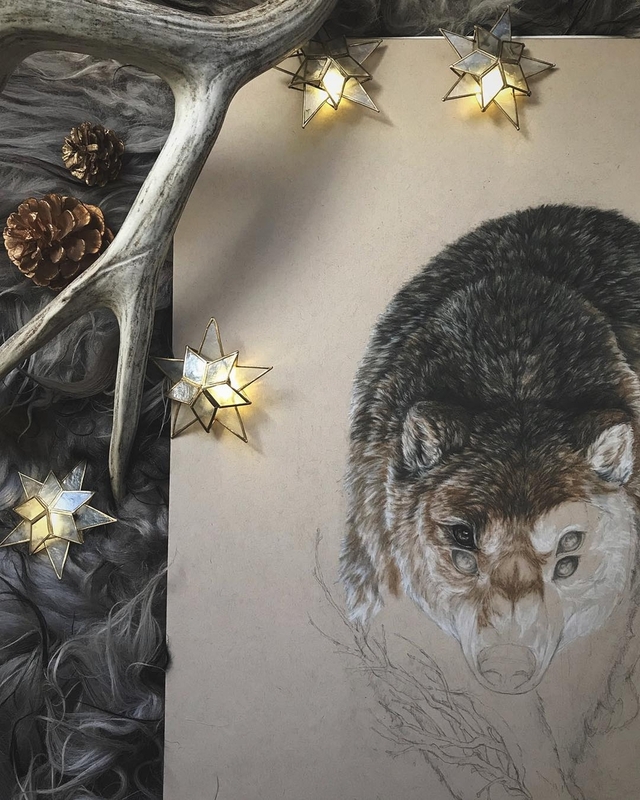 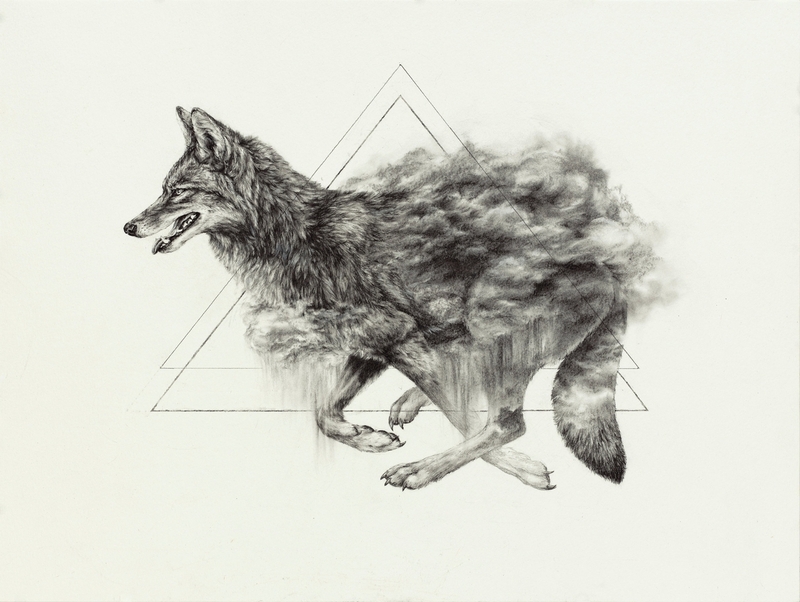 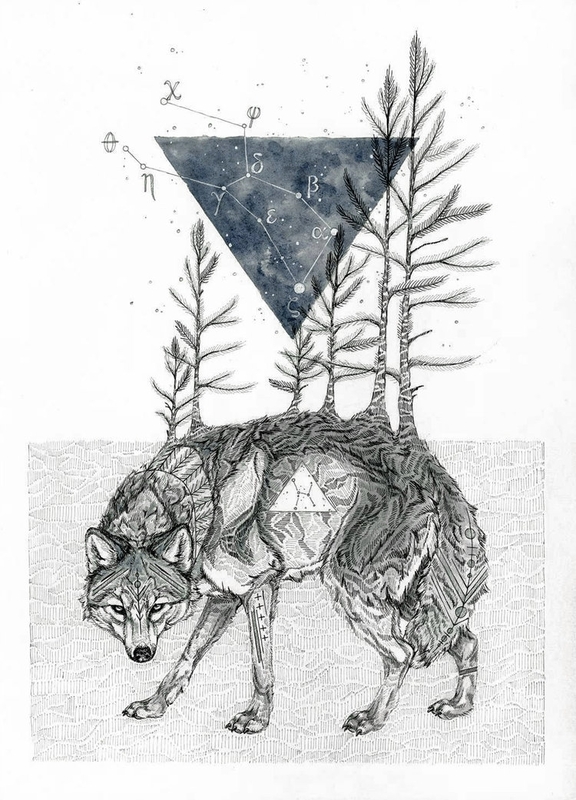 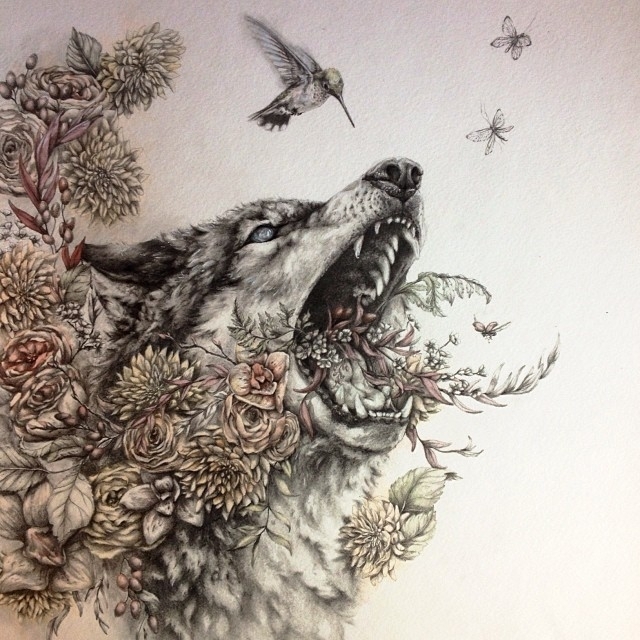 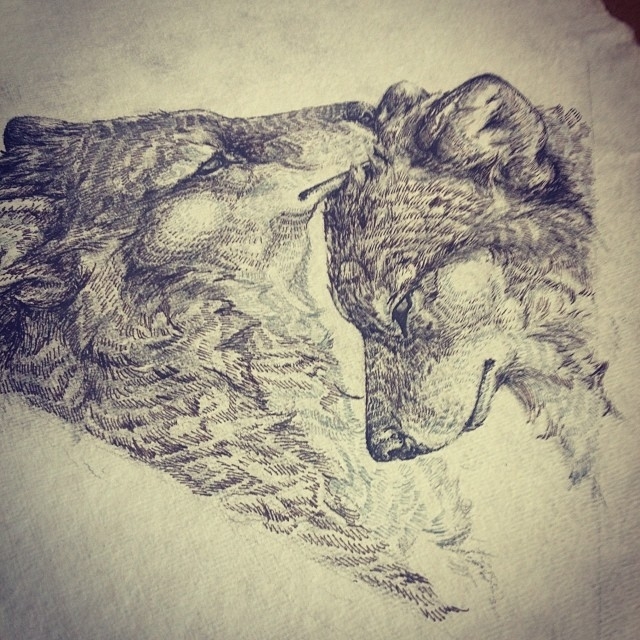 Sarah Leea Petkus sets herself apart, when drawing images of animals, the following, is a portion of how she explains her work: "Drawing inspiration from a deep connection with, and reverence for the wilderness, my work aims to touch a more primal element in the human psyche. 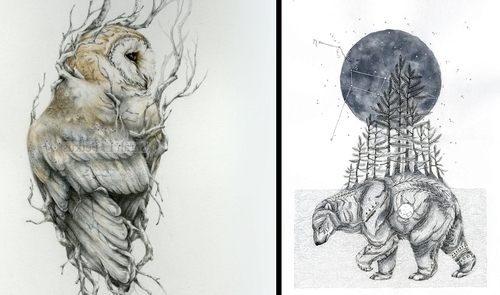 Both ethereal and raw, I attempt to portray the animals in my drawings, not as generic archetypes of their species, but as individuals. 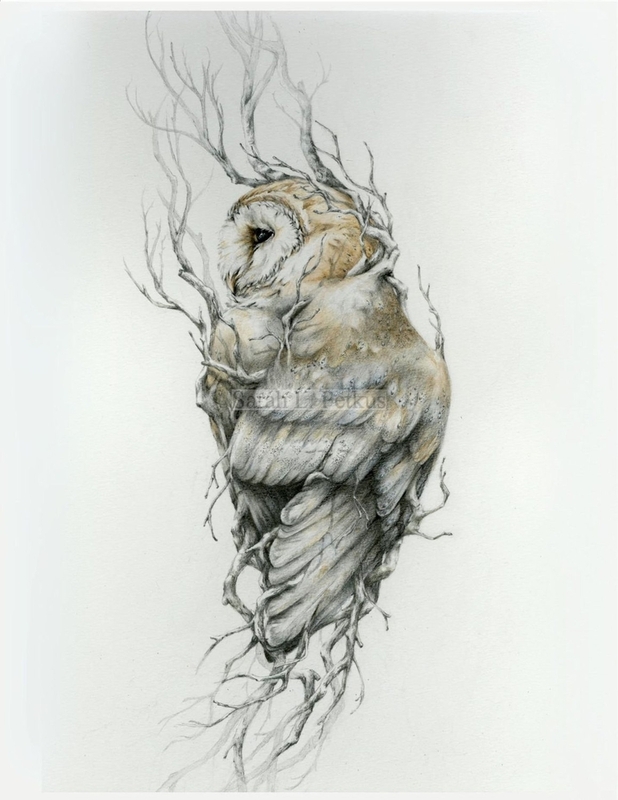 Though deeply symbolic in appearance, I do not prescribe such symbols into my work, but rather allow these images to come to me as visions only to later try to decipher their meaning once complete." 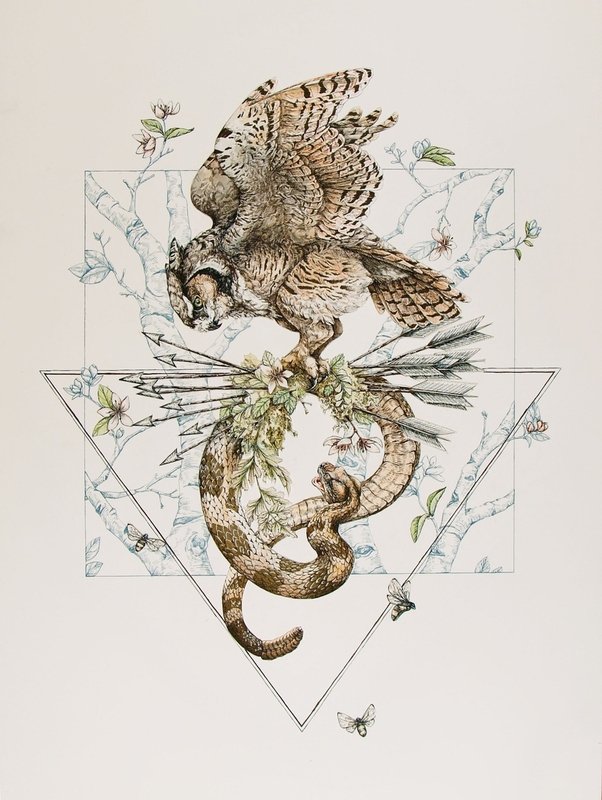 Enjoy this animal guided tour through symbolism in the worlds of surrealism. 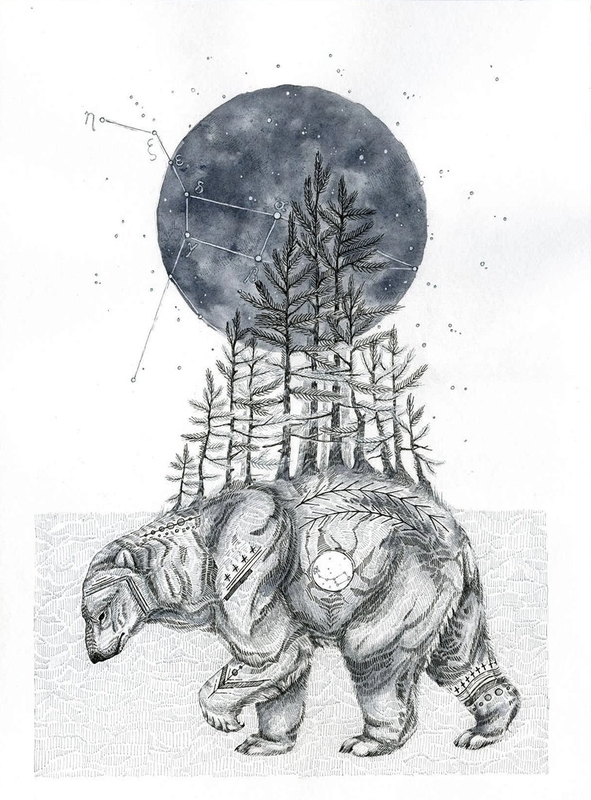 Bear WIP Work in progress.